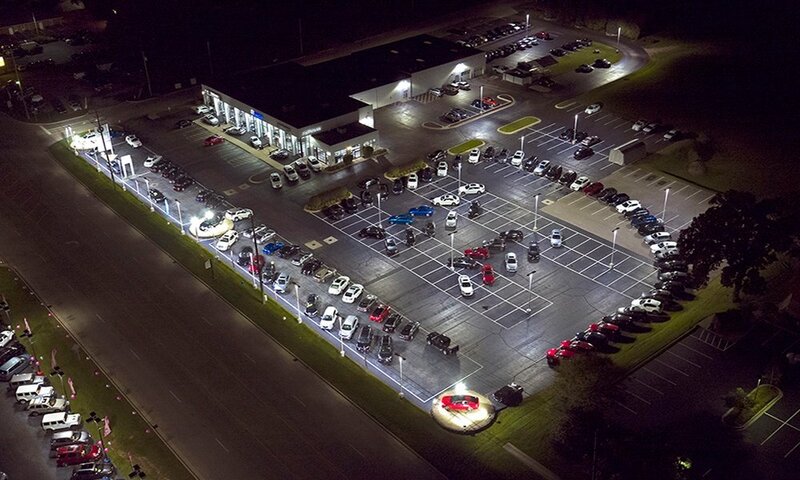 For many years the exterior lighting at this Ford dealership had been a real issue. Routine maintenance had been an expensive ongoing battle and the poor lighting conditions created problems for both salespeople and visitors alike. With bulbs burning out, ballasts overheating and a percentage of lights not even working at all, it was time to make a change for the better. The automotive professionals at McCarthy Ford understood that selling a vehicle involved a visually stimulating experience to spark emotional decisions. In order to create that experience they knew that all the exterior lighting had to finally be redone. John LaFevour, the owner of McCarthy Ford, contacted a local electrical distributor to start the process. Their goal was to find a practical solution for the lighting problems they had. 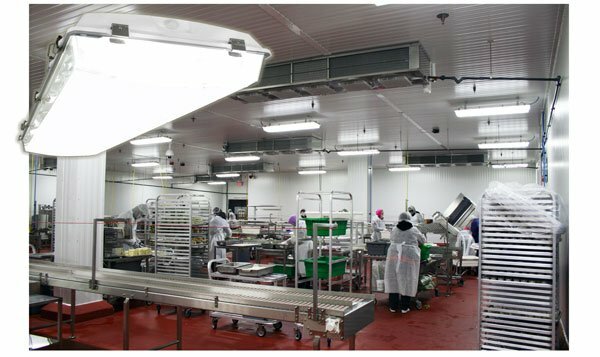 In turn, that distributor partnered with a local manufacturer’s rep, Telser Lighting Associates, to create an LED lighting solution that would feature XtraLight products and help improve the lighting design overall. 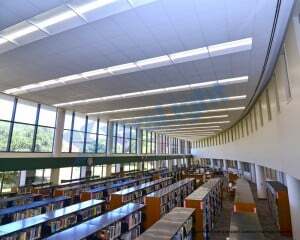 In total, 185 Viento LED Area/Site luminaires were installed using existing poles on the property. 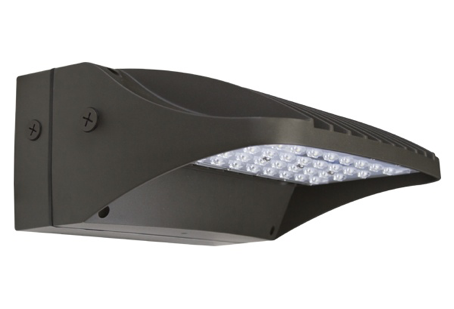 The Viento sets the stage for the next generation of illumination performance for site and area lighting applications. 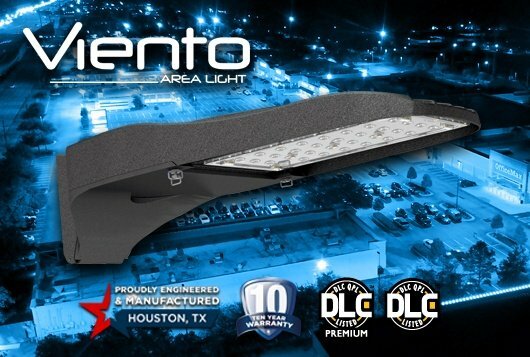 Masterfully engineered, the Viento was designed specifically to leverage the optical and thermal characteristics unique to LED technology. 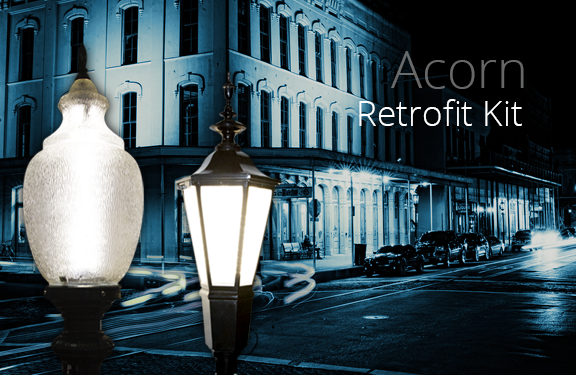 By utilizing the proprietary optics, mounting and available photocells, this would dramatically improve the curb appeal of the lot and focus the light when and where it’s needed. With all the new lighting installed, it’s dramatically increased visibility and improved the curb appeal at night. 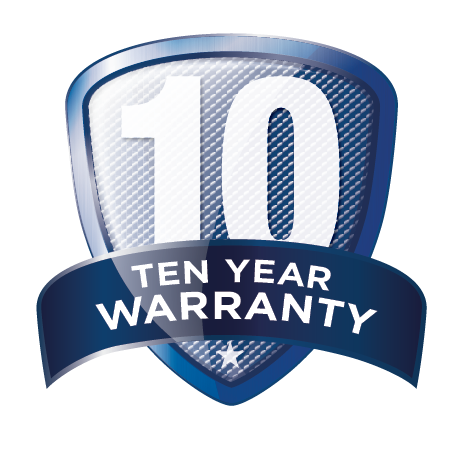 With the confidence of having new XtraLight LED lights backed by a 10 year warranty, McCarthy Ford knows it will continue to provide a safer environment for employees and customers for many years to come. 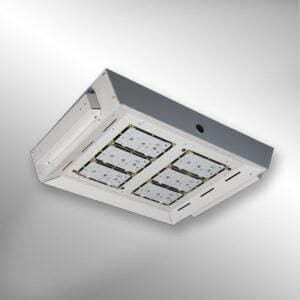 The new LED lighting solution has also reduced the total wattage outdoors from 272,145 to 46,402 – resulting in a 83 percent energy savings. With the amount of savings achieved and eligible lighting controls installed, the overall energy rebate back to McCarthy Ford was $95,584. 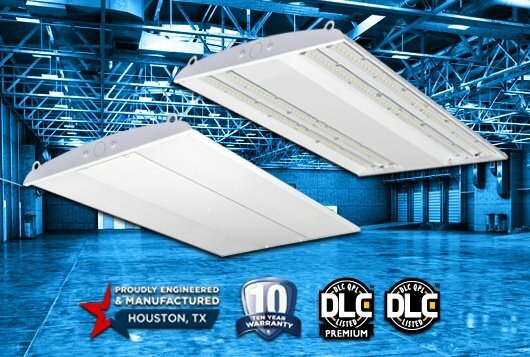 Telser Lighting Associates (TLA) is a leading agency in the LED lighting industry. With many years of experience, they are able to offer a strategic competitive advantage to their customers. 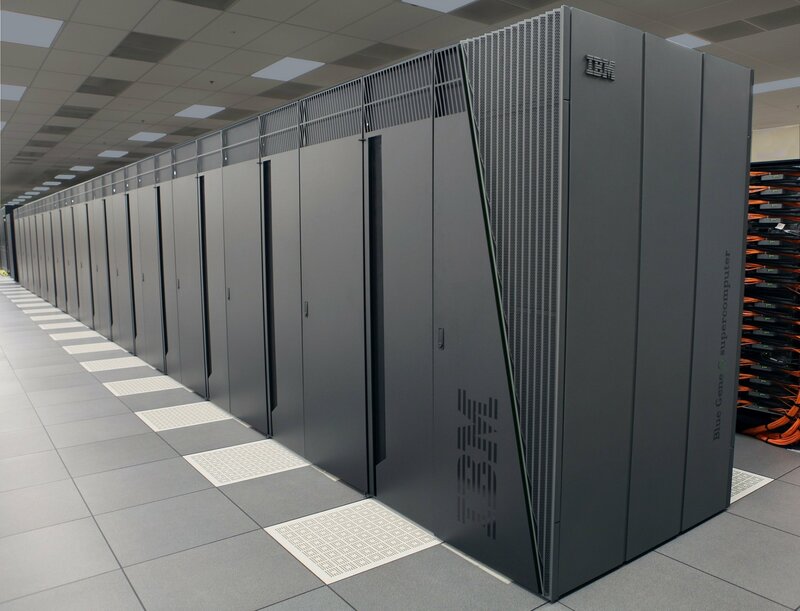 It is through their industry solution specialists that they continue to deliver market leading, cost-saving solutions that fit each of their customers unique goals and objectives.